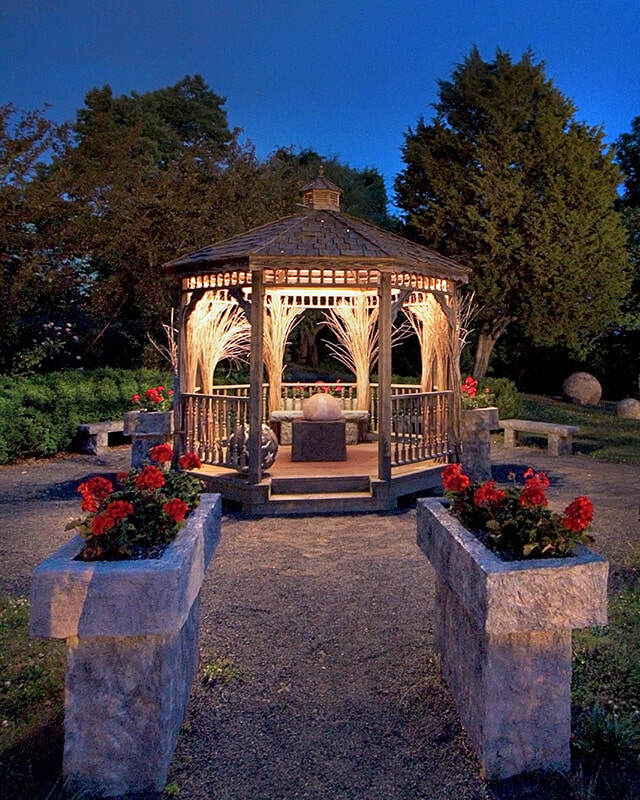 Connecticut’s Beardsley Zoo is situated on 52 lush acres in Beardsley Park, providing an unforgettable setting for a truly unique affair. Your guests will “roar” at the opportunity to dine and mingle with animals primarily from North and South America. The Zoo offers a variety of indoor and outdoor facilities to accommodate any event for an entertaining and imaginative experience year-round. Our Rental & Events Staff will help make any event a memorable one. From developing and designing, corporate or social, Connecticut’s Beardsley Zoo can take your visions and make them a reality. Let the Zoo Host Your Next Event! Please note: not all items & decorations in the pictures below are provided by Connecticut’s Beardsley Zoo. When booking, please note specific items you would like to use. For more information or to make reservations, please e-mail Lindsay Durkee at ldurkee@beardsleyzoo.org or call 203-332-4241.